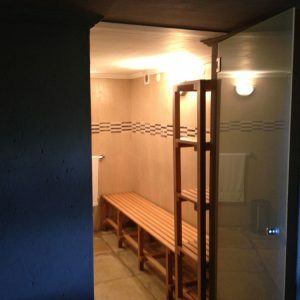 A steam room can be build in any room or space available. Normally a bathroom or gym area are the most convenient. 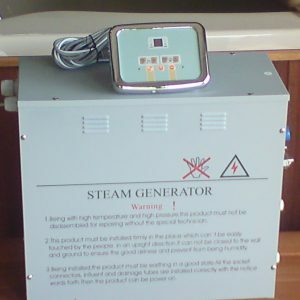 With a steam generator it heats the water and send compressed warm steam out into the room. The warm steam gives you that healthy moist feeling with all the addded advantages. 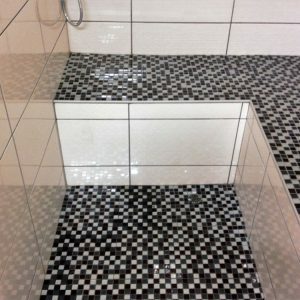 Your steamroom can be finished off with tiles, laminated glass, acrylic or wood. Always allow for a drain and slaunted ceiling. The steam generators come in different sizes depending on the size of room that is going to be used. We install our steam generator units in any type of room, cubicle, showers, bathroom, gym, etc. A steam shower is a type of bathing where a humidifying steam generator produces water vapor that is dispersed around a person's body. 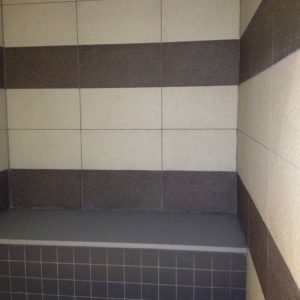 These types of showers are becoming increasingly popular in many countries.. A steam shower is essentially a steam room that offers the typical features of a steam sauna. 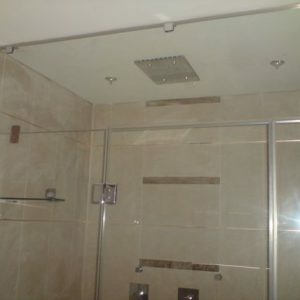 Steam showers are generally found in self-contained enclosures that prevent the water vapour from escaping into the main part of the bathroom, avoiding damage to drywall, paint, or wallpaper. 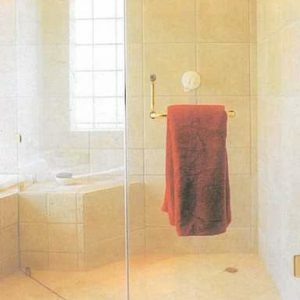 Steam showers are available in a variety of materials, including but not limited to tile, acrylic, glass, stone, and wood. 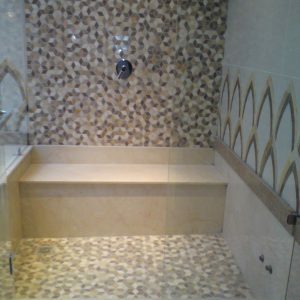 It is possible to convert an existing bathroom shower into a steam shower by adding a steam generator. 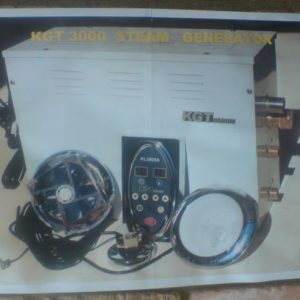 The steam generator will produce steam and water (a byproduct), which must be connected to a drain below the shower, or designed to drain into the base of the shower. Steam showers are often available in gyms, but have also become a more common household item. The water vapour produced by these shower units is often referred to in common speech as "steam," but this is a misnomer. In physical chemistry and in engineering, steam is a completely invisible gas and would result in serious burns if applied in the shower. COPYRIGHT THE SPA COMPANY 2009 - 2016. ALL RIGHTS RESERVED.